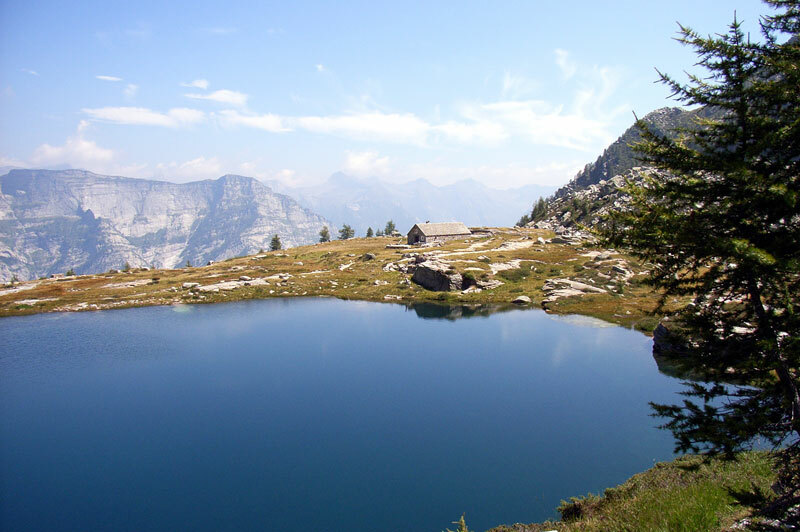 „Of course“ see and here you can find pure nature everywhere, no matter where they look: Cardada-Cimetta is an incomparable vantage point with views of the High Alps across the Lake and the hills down to the Po Delta. 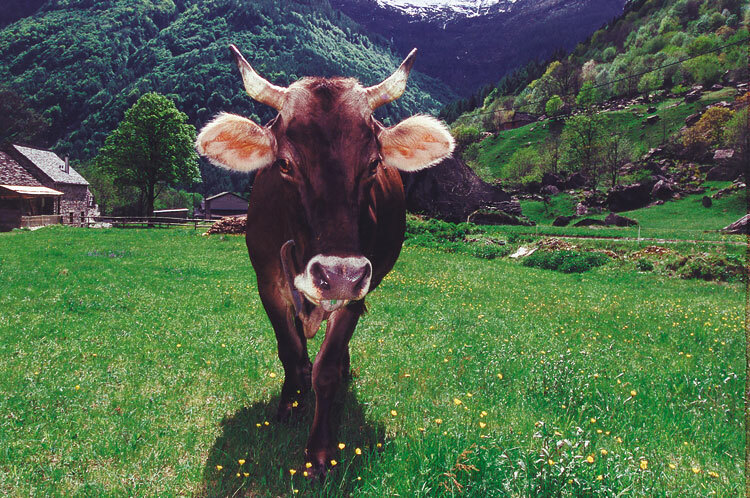 Impressive also are the valleys – Valle Verzasca, Centovalli, Valle Maggia – worth each an own journey of discovery. Heart of remains of the Lake with its shady shores, which invite you to relaxing walks or refreshing bathing. 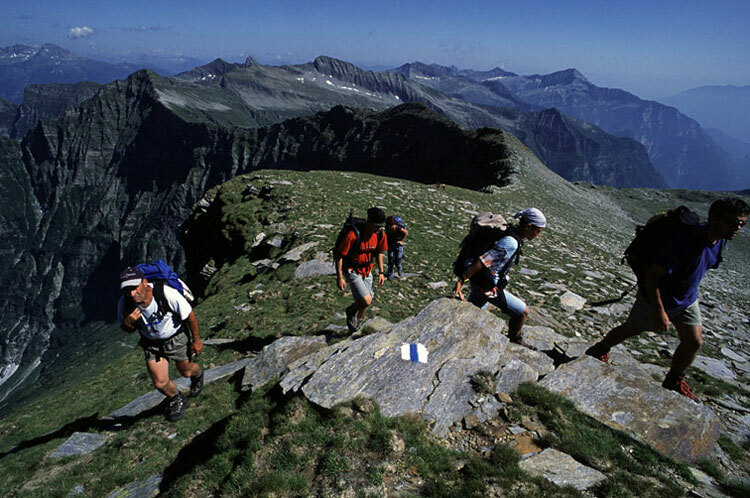 In the Casa Soleil and of course also at the tourist office and in bookstores on the spot they find many hiking and cycling Guide, information about beautiful ways. 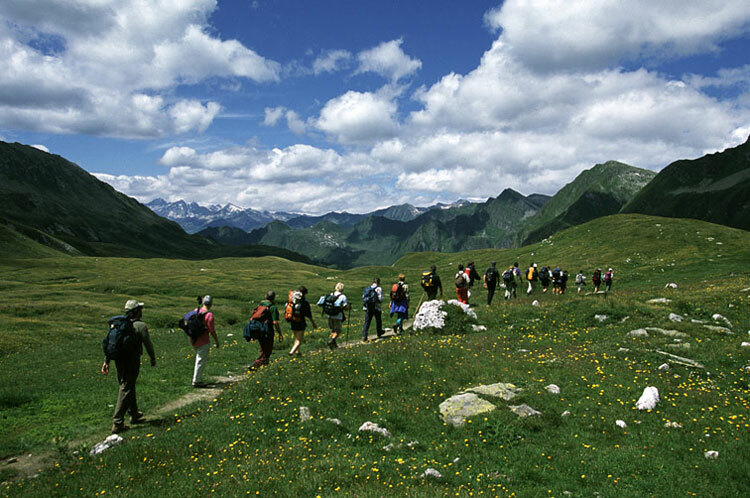 Game way for children and adults on the Cardada tip (on foot or by cable car to reach), Cardada, 6646 Orselins, 0041-91-735-3030, www.cardada.ch. Planet trail „Astrovia“ in Locarno directly along the Maggia of Fiume in Locarno over a distance of 6 km: the Astrovia is a model of the solar system on a hiking trail, 1 mm of the path corresponds to 1000 km in space. 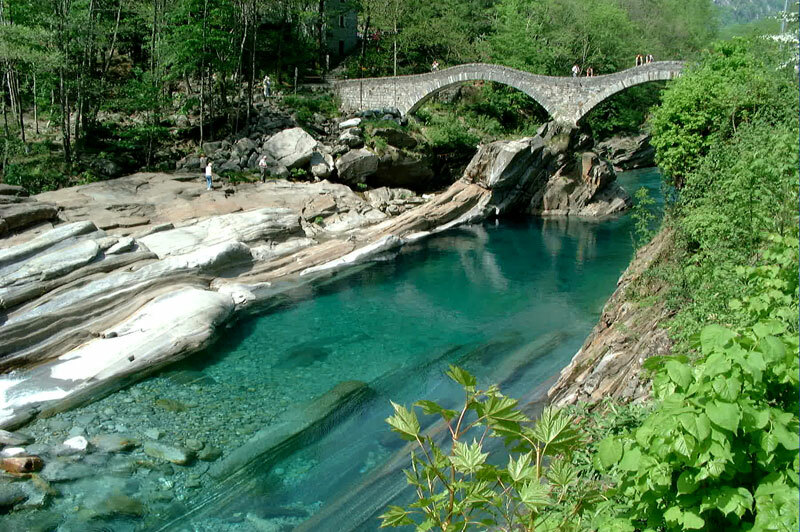 Art way Sentierone along the Verzasca: Artists have used art here in the nature, the weathering is calculated. 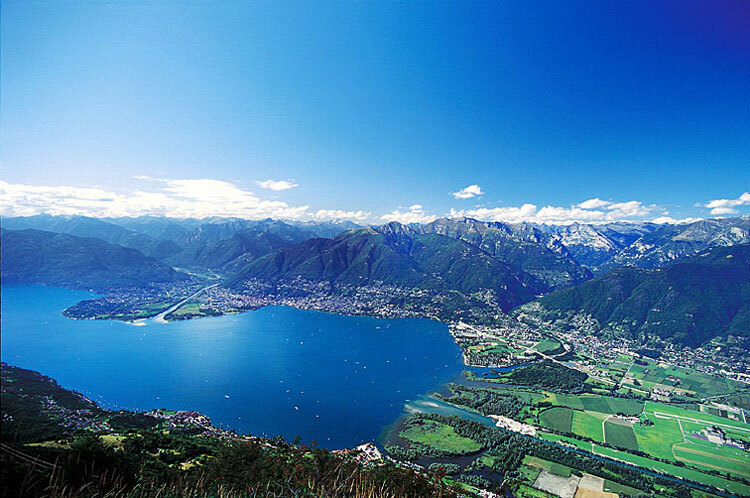 We are sure you’ll discover much more – Ticino is an infinite Reservor on spectacular nature… Be inspired!